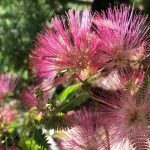 August is upon us, and though it is hot, hot, hot in SCV and the rest of Southern California there are a few chores that you should be doing in your garden. 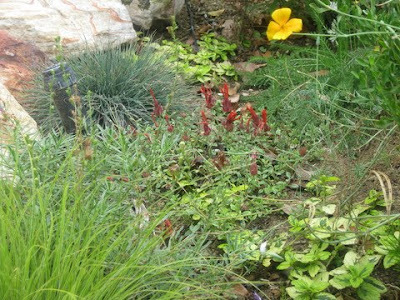 If you are like me though, I only garden early in the morning (when I wake up in time) or in the cool of the evening. And luckily SCV has still been having some nice cool evenings. Get those gardening gloves on and meet me in the garden at twilight! 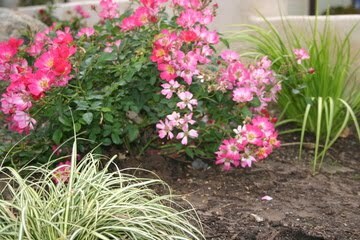 You can prepare your rose beds for fall planting of containerized roses. Get a nice layer of compost going and till the soil a bit. 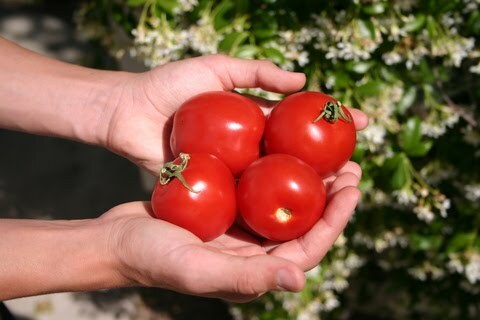 Plant those second season tomato plants and other seedlings and sow seeds to be harvested in the fall. 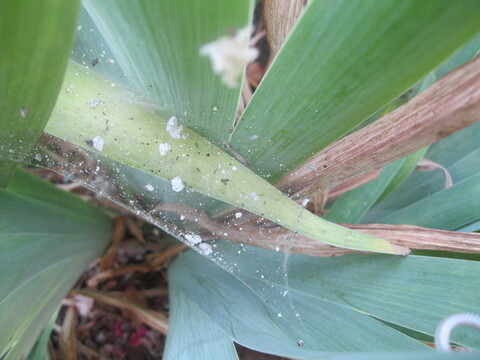 Check plants for pests and give them a good spray from your hose if you find cobwebs, aphids, spider mites, or whitefly. Be sure to check you tomato plants regularly and pick off any hornworms you find … see my hornworm blog post. 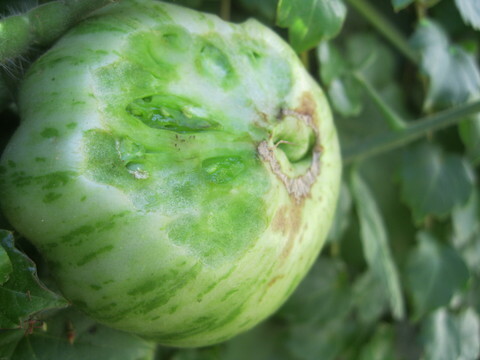 You might also want to keep an eye open for signs of animals eating your veggies or fruits. You might have to rig up some protection if you’re sharing too much food with your animal neighbors. If you enjoy winter blooming sweet peas, order your seedlings now and you will have beautiful bouquets to enjoy. Order bulbs that require winter chill now, and refrigerate. 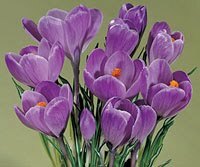 That would be crocus, hyacinths, and tulips. Also, if you planted tulips last year you can dig them up and refrigerate them too – they’ll just keep sinking every year if you neglect that little step. Leach the alkaline buildup in your soil by adding some organic acid plant food and giving the soil some deep watering. Remember to observe the watering regulations in your specific area. 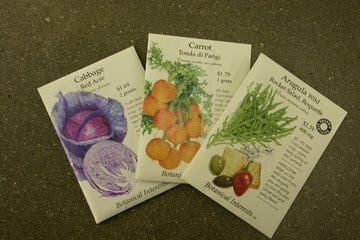 It is a great time to buy seeds for winter annuals. Spend a little time in your local nursery and see what perennials have arrived and might be right for planting now and in the fall. Container plants and hanging baskets can be trimmed up and fertilized to spruce them up. Remember every time you water (which is often in this heat) you are removing the plant’s nutrients – so you’ll want to fertilize containers more frequently than your other plants.